African Symbolism / Icons Pack with Various Sorts of Symbols. 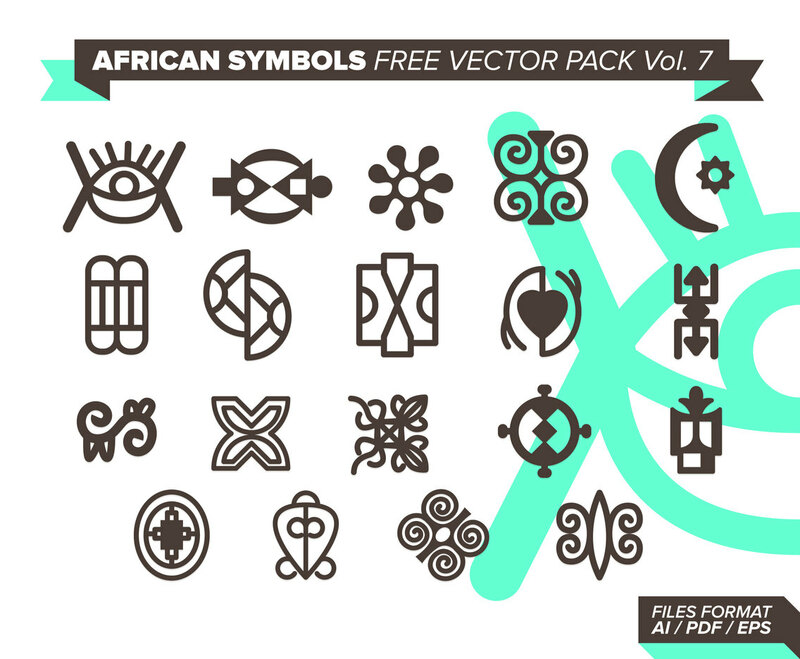 Use this Vector graphics african symbols on your personal or professional projects. DOWNLOAD IT NOW IT'S FREE!! !